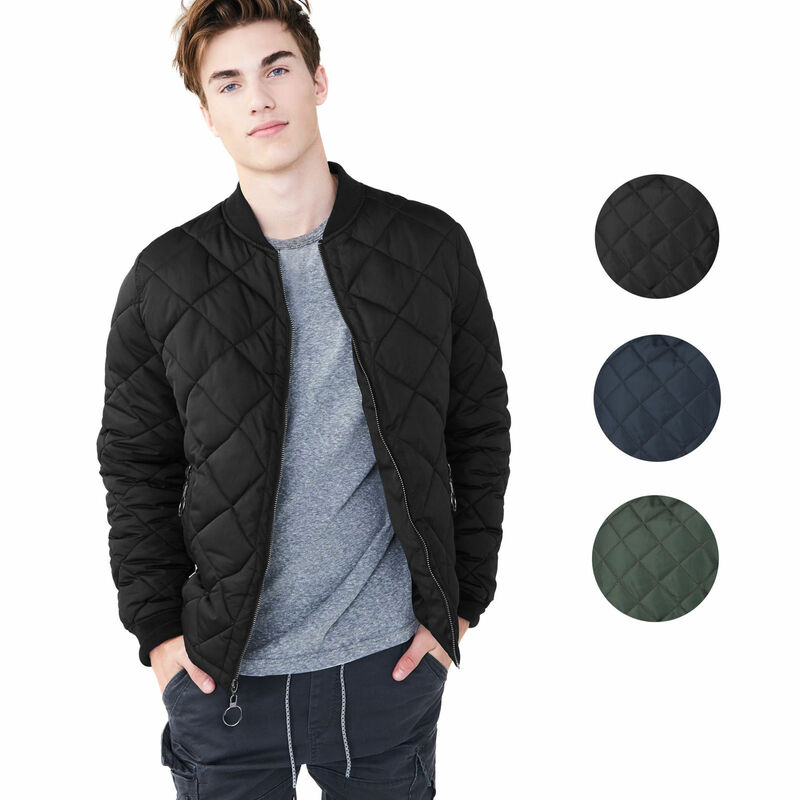 This stylish quilted bomber jacket from the vkwear collection features a full front zipper closure, two side zip pockets with ring zippers, a lightweight lining with an orange interior, and one interior pocket. 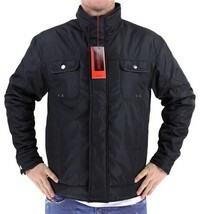 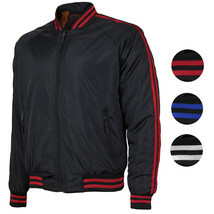 This premium jacket typically retails for $169.99. 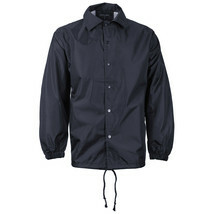 This jacket fits slim. We recommend ordering one size up for a more relaxed fit.